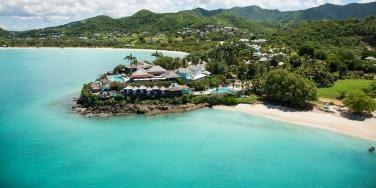 Antigua is a popular Caribbean holiday destination which is known for having 365 beaches, one for each day of the year. Visitors to the island can explore the stunning coastline, soak up the local history and culture or take part in water sports - sailing is particularly popular thanks to the superb weather conditions. 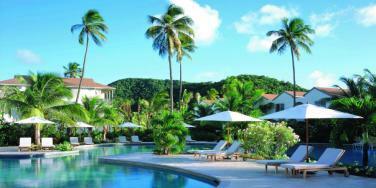 We offer a diverse and handpicked selection of hotels throughout Antigua, from the quaint Inn at English Harbour to the cliffside Cocos and the luxurious Hermitage Bay. Tropic Breeze offers a great wealth of knowledge and experience and can put together luxury holidays, all-inclusive packages or getaways to more affordable properties. 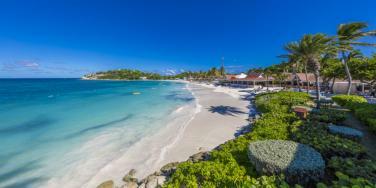 As one of the largest Leeward islands in the heart of the Caribbean, Antigua is a popular holiday destination with plenty to offer visitors. 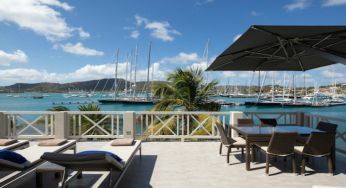 A vast range of water sports are available, mostly in calm and protected waters, while the thriving coral reefs offer excellent scuba diving and snorkelling opportunities. The island is a fantastic destination for family holidays thanks to attractions including Stingray City where visitors can swim with stingrays and tropical fish, rainforest tours with ziplines, and excursions to nearby Barbuda. Antigua also offers plenty of history and culture, with island tours offering a unique insight into the life of local people - the markets are constantly busy, the houses brightly decorated and cricket is played wherever flat ground can be found. 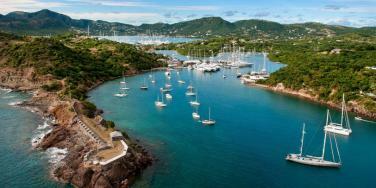 With an extensive Naval history, we recommend a visit to Nelson’s Dockyard at English Harbour to step back in time. Barbuda is the other island which makes up the nation of Antigua and Barbuda, a small and undeveloped island with just one real town. Barbuda is bordered by deserted pink sand beaches and offers a natural habitat for Frigate birds, allowing visitors to relax in picturesque surroundings and get off the beaten track. Many people take a day trip from Antigua to Barbuda by ferry, but unfortunately the island sustained a lot of damage due to recent hurricanes so this may not be possible. 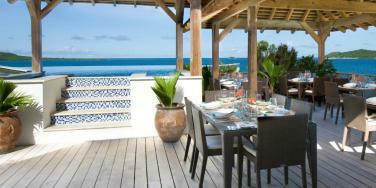 Call our travel specialists on 01752 880 880 to discuss your holiday to Antigua. 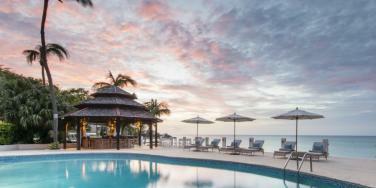 Antigua & Barbados - Click here to find out more about Jo and Mark's recent island hopping trip. 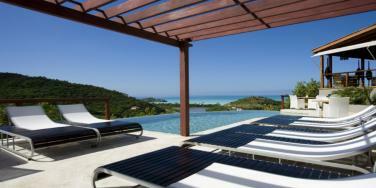 Call our travel specialists on 01752 880 880 to discuss your holiday to Antigua or browse the accommodation options below.